An unique opportunity to meet the Brazilian Soccer Star from the Italian powerhouse Juventus FC. The camp will held in Woodbridge Connecticut on July 26th, 2018. 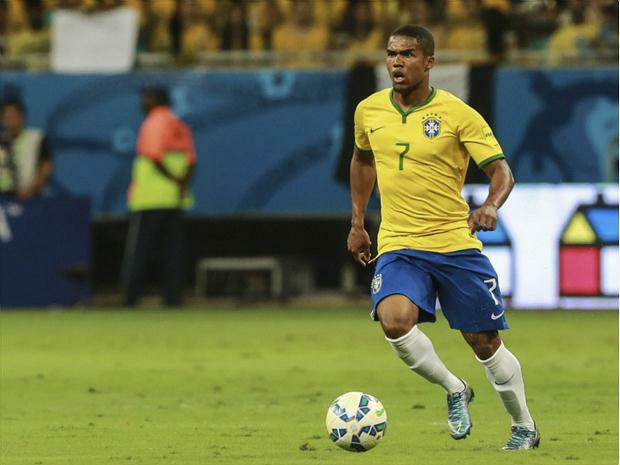 Come meet Douglas Costa face to face! This program is sponsored by Everson Soccer Academy. Young soccer players ages 6 to 18 will have the "Unique Opportunity "to learn from the Brazilian player and their longtime training staff. 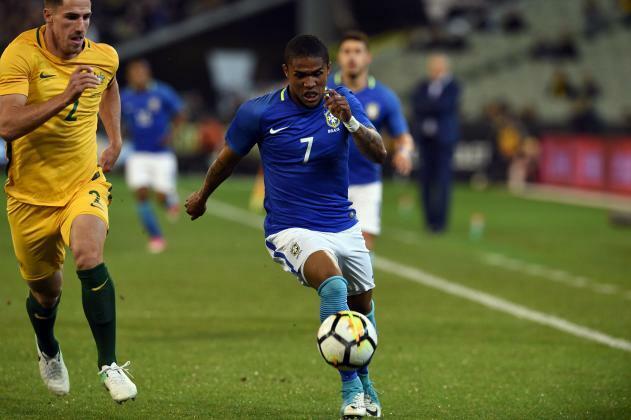 Douglas Costa will be on site sharing stories and demonstrating the techniques that have allowed him to compete at the highest level. a limited-edition Champions Experience Camp t-shirt. one complimentary ticket to the CE STARS vs. Douglas Costa's Friends game starting at 7:30pm on the night of the camp. WALK IN registrations: We will accept up to 10 players on July 25th. First come first serve. Session will be run by Douglas Costas and his personal staff.